Happy Friday all! 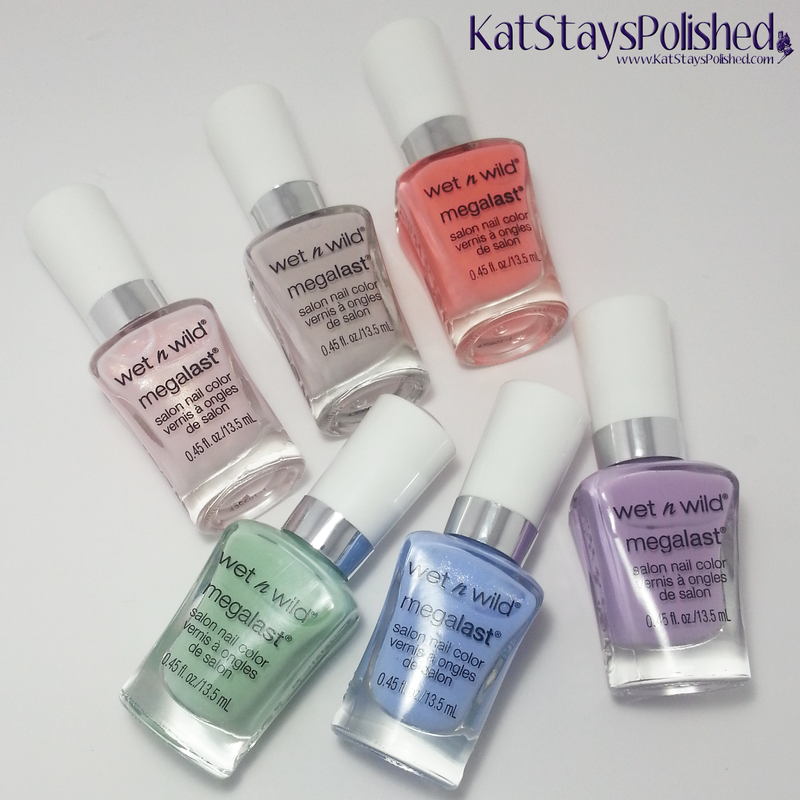 Today I have the Silver Lake WetNWild MegaLast polishes. I was (surprisingly) able to find these at my local Walgreens. Thankfully, the display was not yet raided so I grabbed myself a set. I also picked up the eye shadow palettes so look out for those later on the blog. For my swatches below, I used 2 coats (unless otherwise stated) and topped them off with KBShimmer Clearly On Top. The one thing I love about these polishes is the brush it comes with. It's pointed and wide so I get the best coverage in the least amount of strokes. 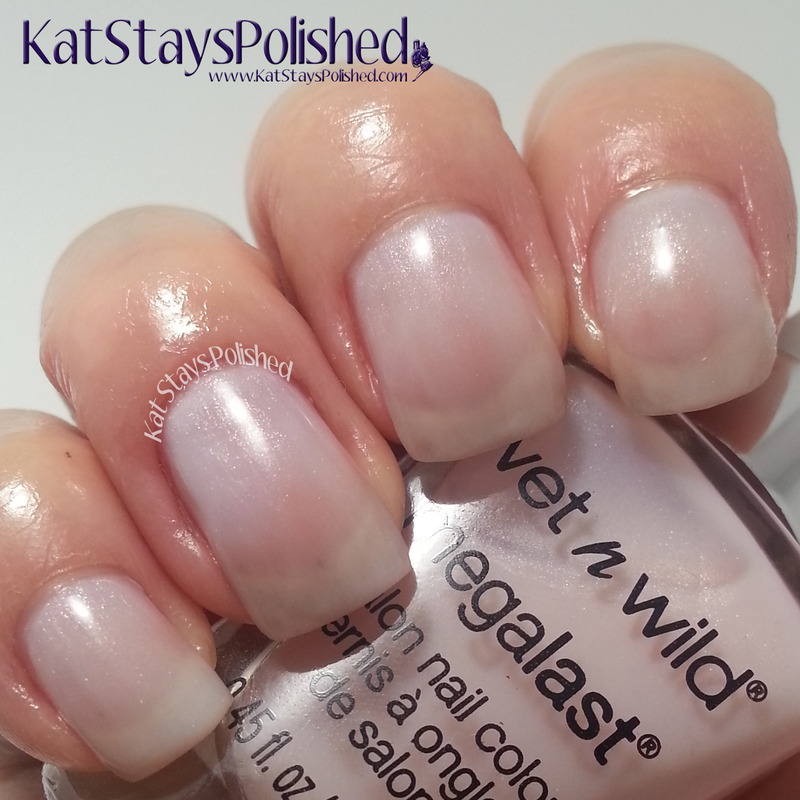 Stream of Consciousness is a very sheer baby pink polish. With 2 coats, it looks okay on its own. If you used just 1 coat, you could totally get away with using this as a base for a French mani. A Latte Love is a creamy coffee color shade. Just looking at this makes me want a gallon of coffee to drink right meow! The application on this was great. A bit streaky, but it evened out a little bit after some top coat was applied. 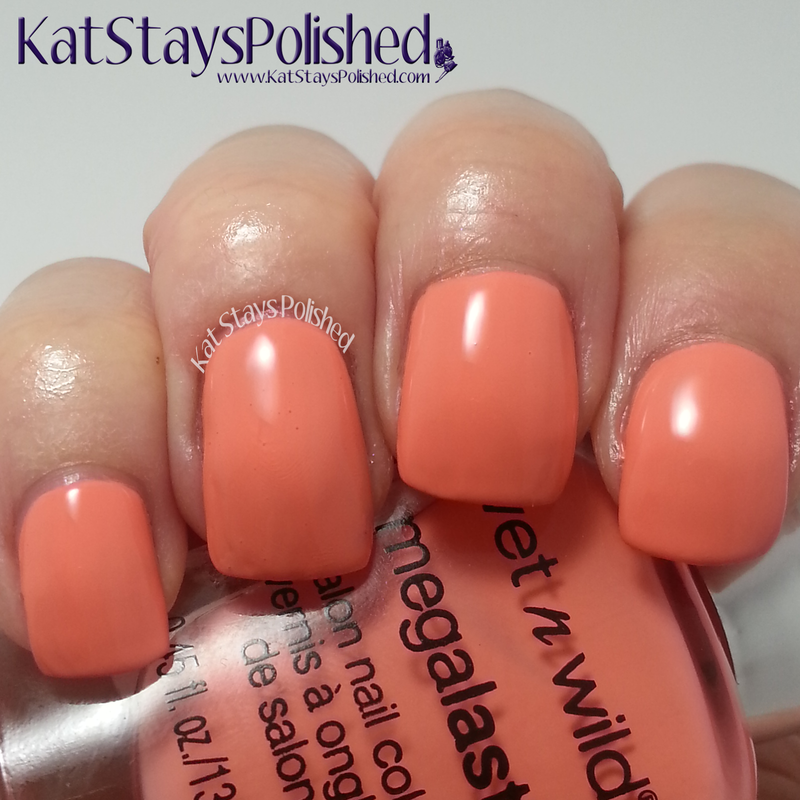 Warm Filter is a creamy coral-peach shade. I definitely love it for Spring and Summer and is perfect for a collection called Silver Lake. Tree Hugger is a sea foam/mint green cream shade. Of course I love it but this took 3 coats of polish to get rid of streaks. Wear Skinny Jeans is a gorgeous blue shade with just a hint of shimmer. It's hard to see on the nail but if you take a look at the bottle, you'll see that teeny shimmer. 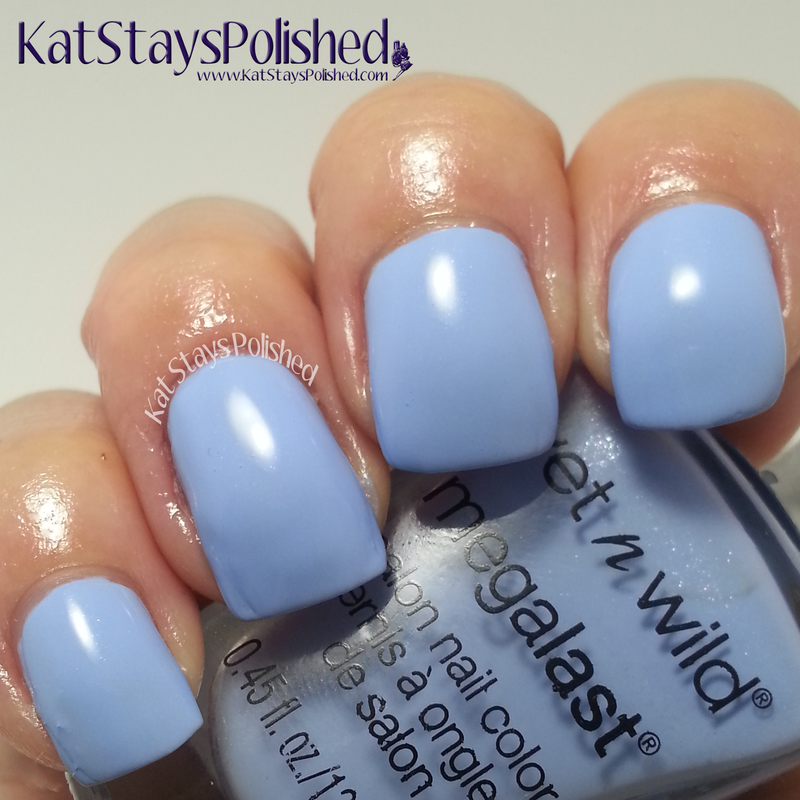 Lastly, here is Reject the Mainstream, a pastel purple/lavender shade. This is probably one of my favorite shades of the collection. It also applied the easiest of all 6. Not sure why but I thought I'd share. Like I said, I was able to find mine at my local Walgreens. These were $1.99 a piece so they're definitely super affordable. Let me know where you find yours! I knew I should have picked these up! Those are really nice. I want to get a set of them now.